Real Madrid player James Rodriguez is on loan at Bayern Munich for the second season. He has lately become a target for Arsenal as the Gunners are keen on bringing him to the Emirates on loan. But the Colombian still harbours dreams of turning things around and becoming a success at Real Madrid. He is refusing to give up on his dream to shine for Real Madrid which will be a blow for Arsenal boss Unai Emery. 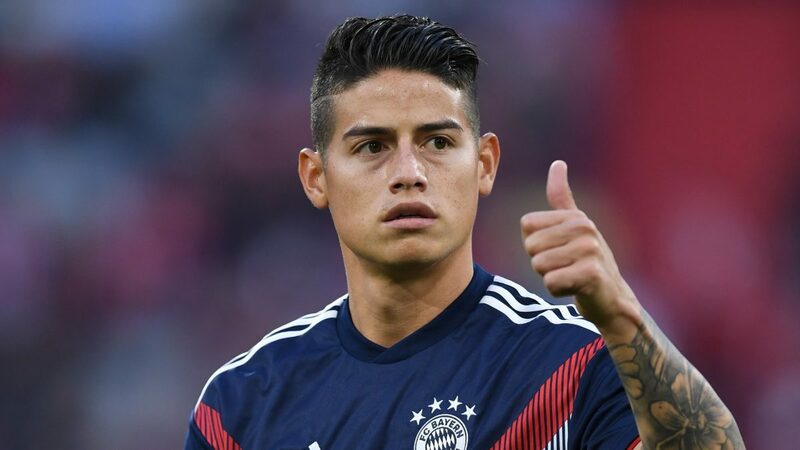 Despite the Gunners’ financial troubles, Emery would be interested in signing Rodriguez if he became available in the Summer.